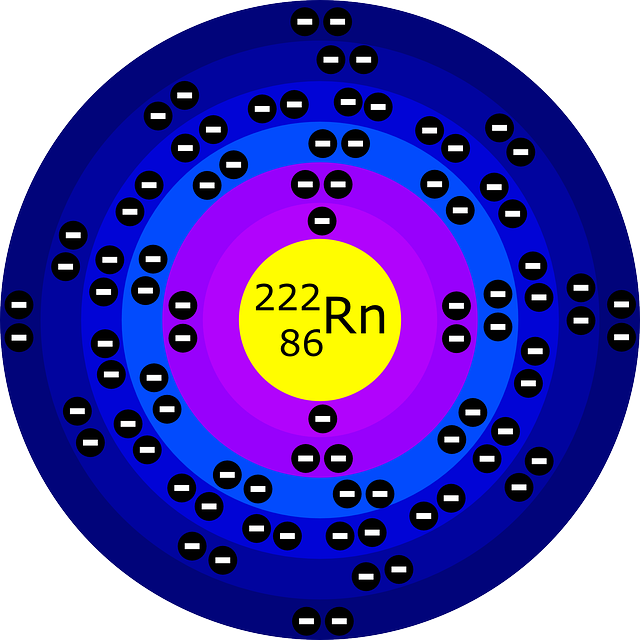 Radon is a naturally occurring radioactive gas which comes from uranium-containing rocks in the ground. As uranium decays, radon is produced in proportion to the amount of uranium containing rocks in the area. This odorless, colorless, and tasteless gas can accumulate in basements and crawlspaces and presents an exposure risk to occupants living in the home. According to the EPA, radon gas is the second leading cause of lung cancer in the US (smoking is the leading cause). This is why it is important for homeowners to understand the hazards presented by radon, what testing methods are available, and how high levels can be mitigated. Radon levels inside a particular structure cannot be estimated based on state, local or neighborhood measurements. Homes that are next to each other can have different levels. Testing is the only way to determine the level in your home. There are a variety of testing methods available. Some tests, like those typically used in real estate transactions can provide very accurate results in as little as 48 hours, while others provide results which are collected over longer periods and may be more suitable for homeowner use. Test results help determine whether installing a mitigation system is recommended. The Environmental Protection Agency (EPA) has established as a guideline of 4.0 picocuries per liter of air. If the level his determined to be higher that this guideline, mitigation is recommend. If required, a mitigation system can aid in preventing radon gas from entering the structure, and therefore reduce levels inside the structure. If the results of testing show elevated levels and your water comes from a private well, it may be a good idea to have your well-water tested. Water-based radon can elevate the level inside a structure due to its release into the air during showering, and performance of household tasks which use water. The devices and procedures for testing in well-water are different from those used for measuring indoor air. Mitigation systems are also available for treating well-water prior to entering the home. Public water systems are regulated by the EPA and are thus monitored and treated if necessary to avoid high levels.